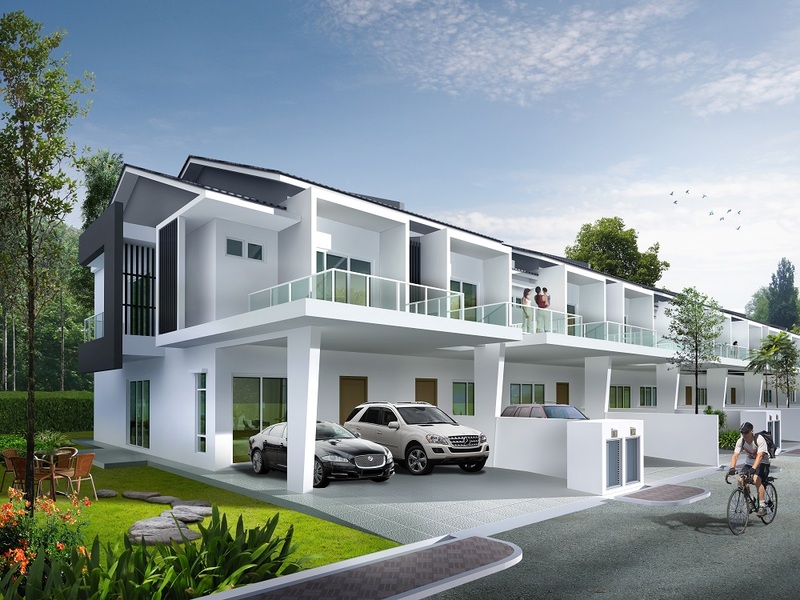 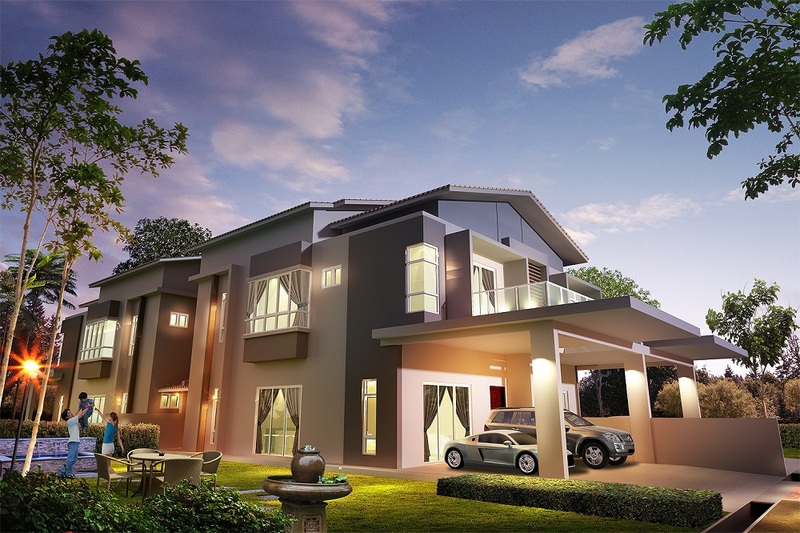 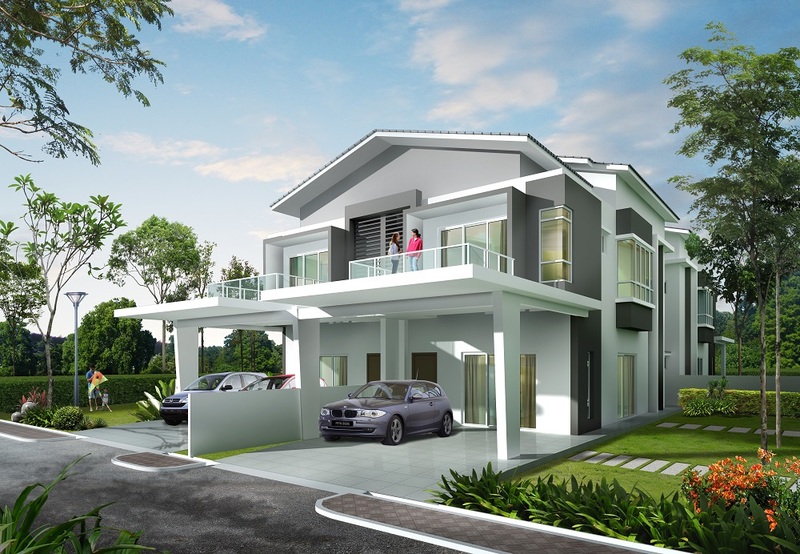 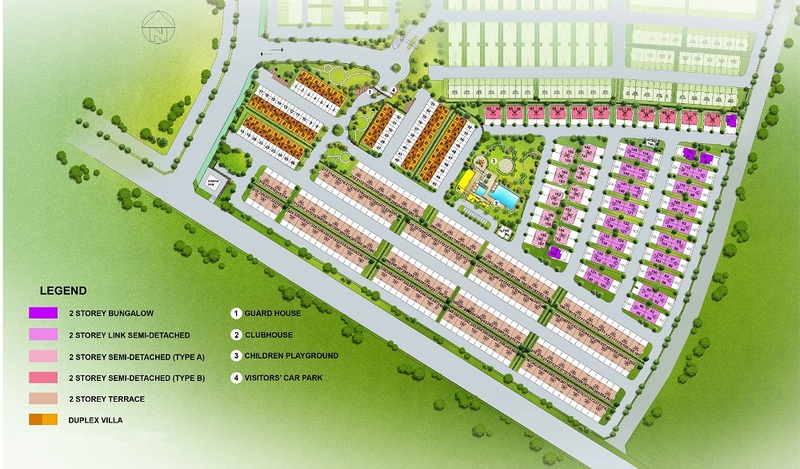 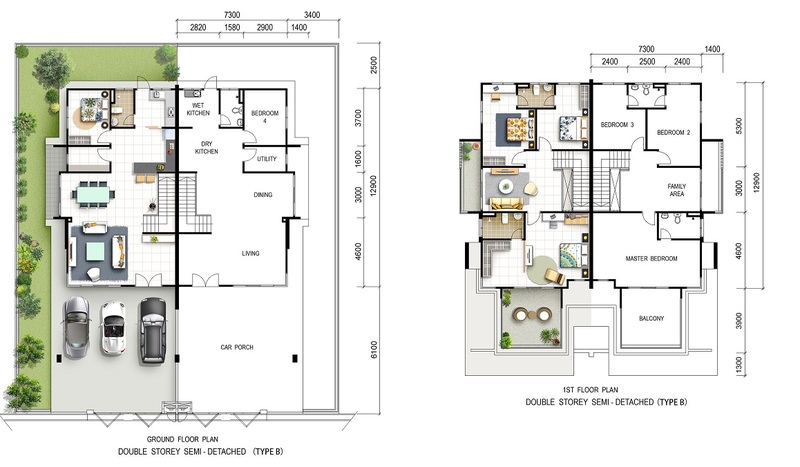 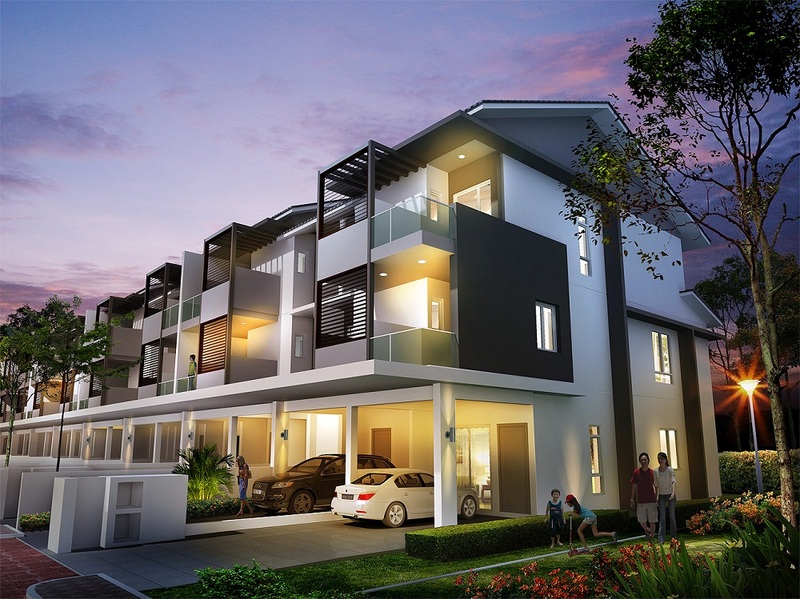 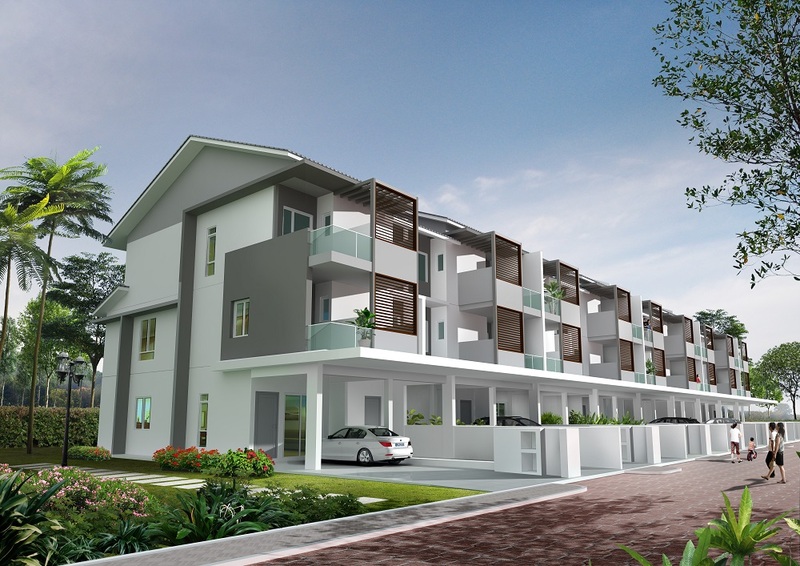 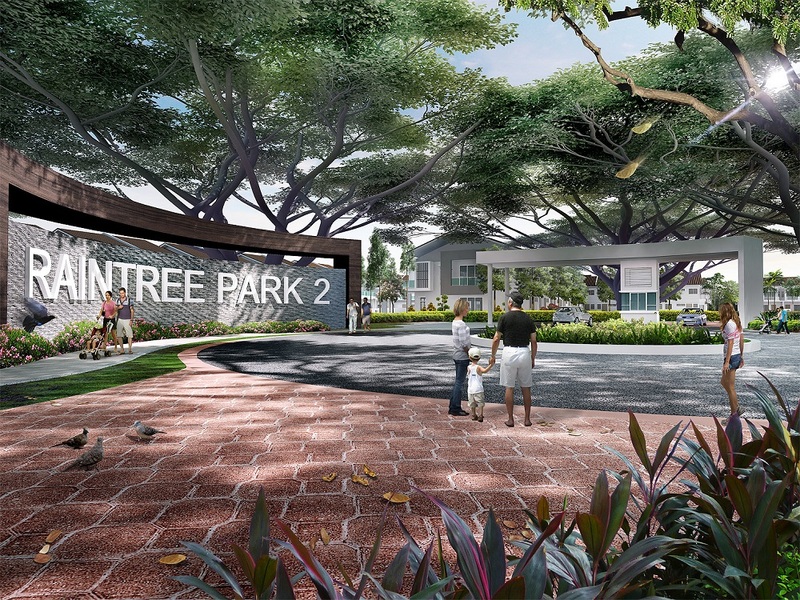 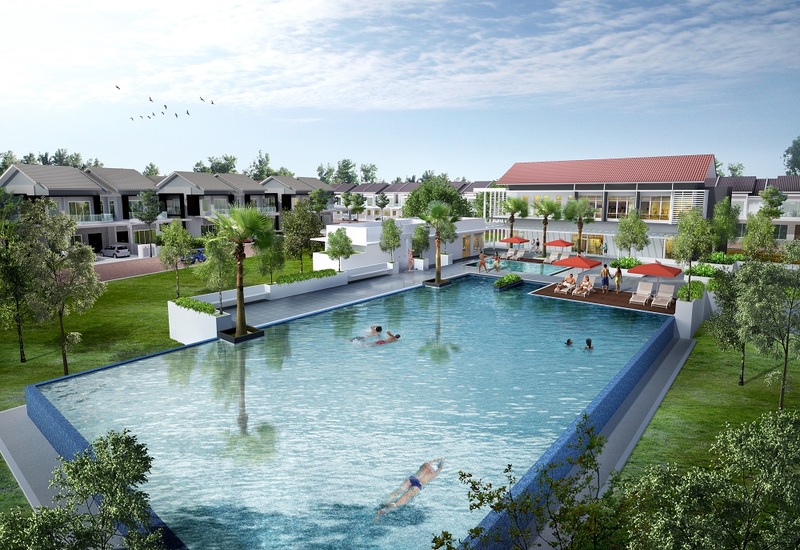 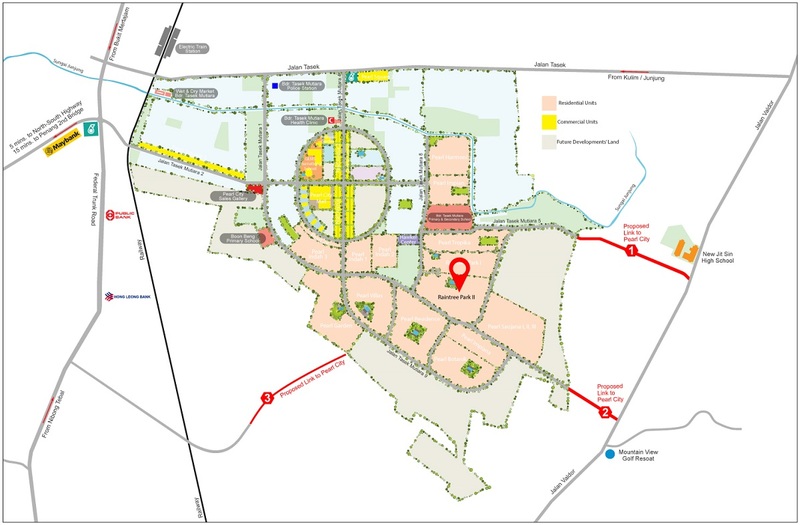 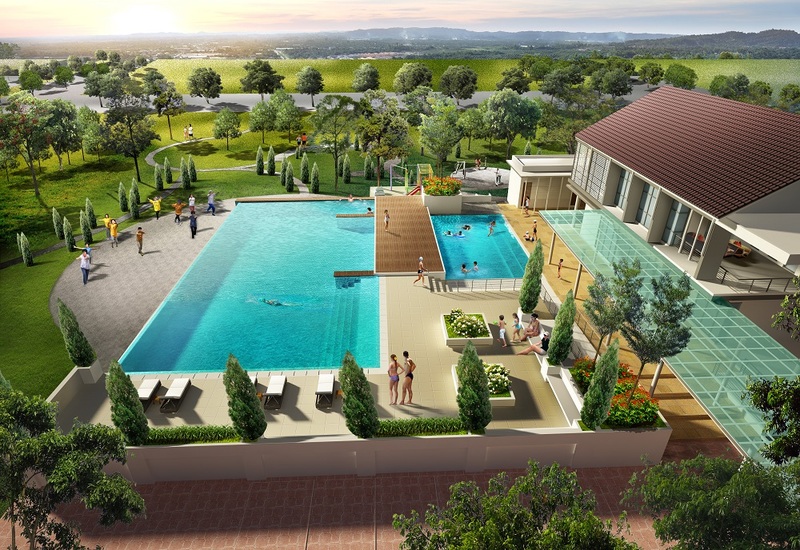 Raintree Park 2 is a freehold gated and guarded residential property project located at Pearl City in Simpang Ampat, Penang. 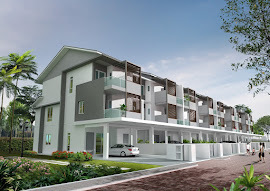 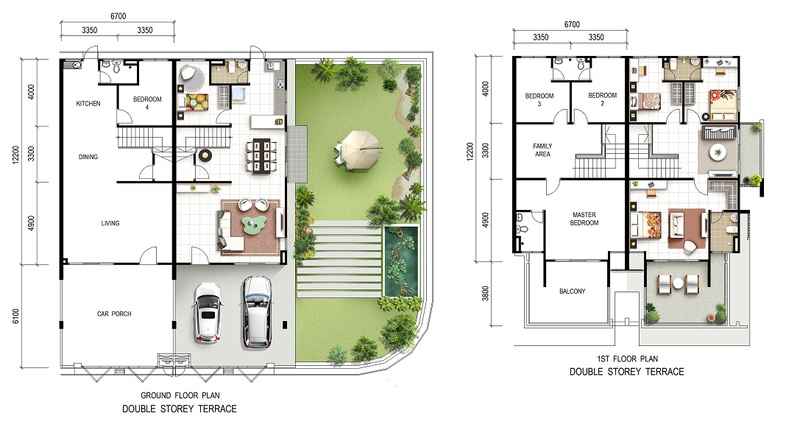 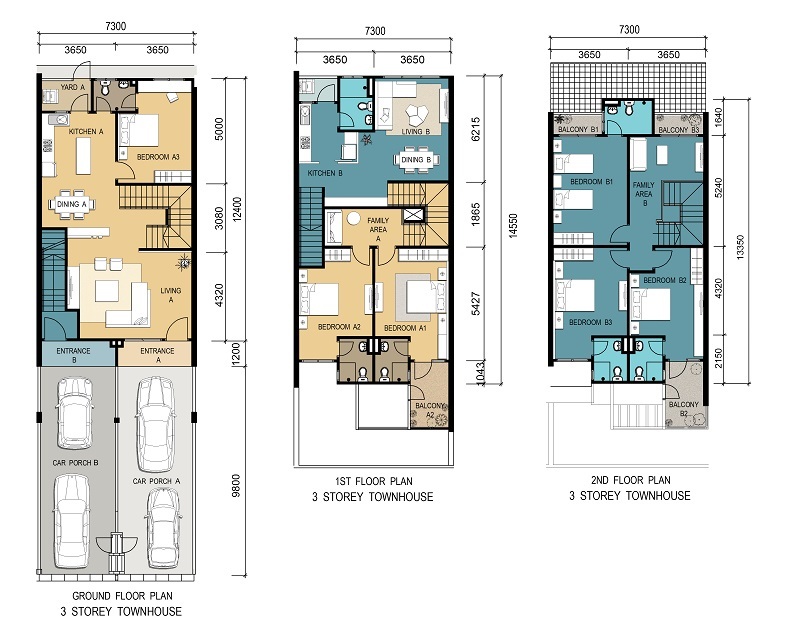 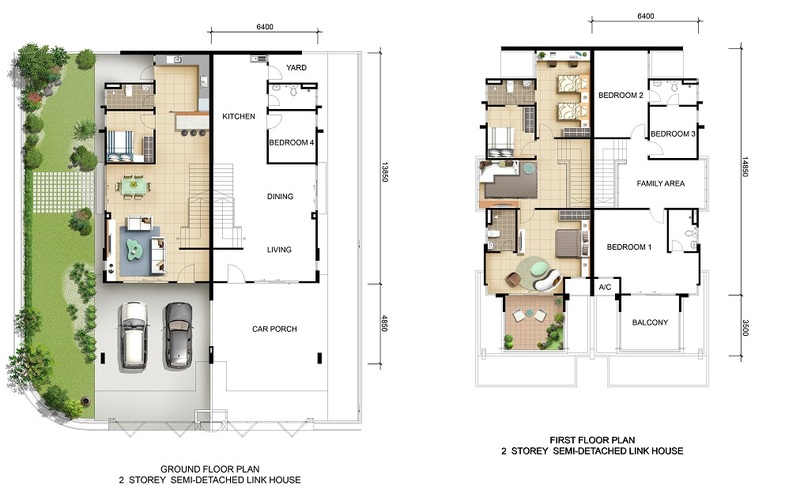 Raintree Park II consists of 2 Storey Terrace House, Duplex Villa (Townhouse), 2 Storey Link Semi-D and 2 Storey Semi-D. Raintree Park II is a resort-style home come with relaxation facilities such as swimming pool, wading pool, gymnasium, jogging paths, children's playground and community hall. 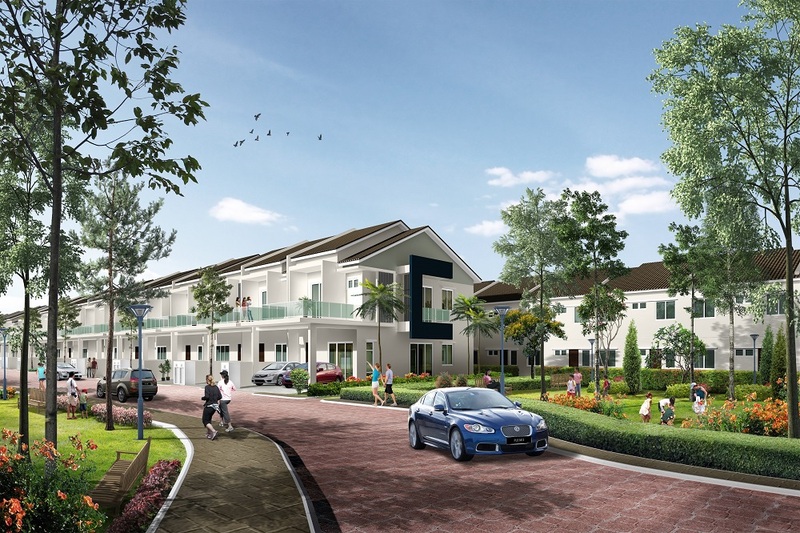 Within the community it is secure by 24-hours security and CCTV surveillance.